Why is Bluehole, the developer behind Playerunknown’s Battlegrounds, splitting in two? And what does Chinese company Tencent have to do with it? The reason Bluehole is gaining a second hole is because it really needs one. 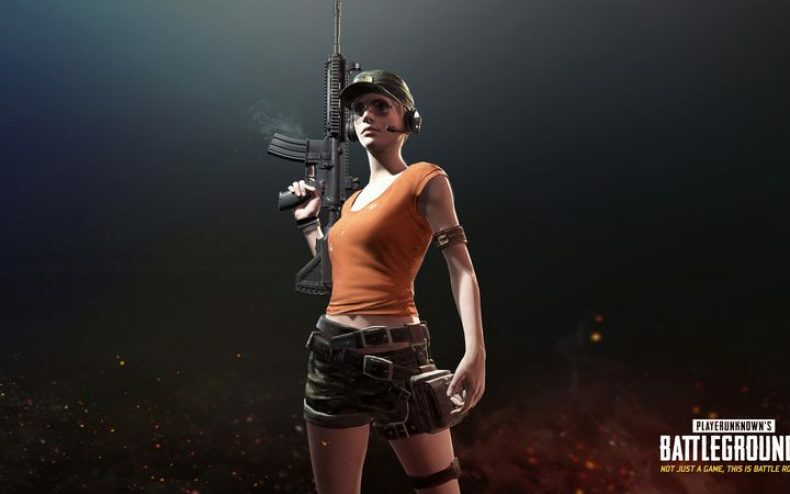 The Korean company has decided to form a subsidiary company dedicated solely to PUBG, now that it will most likely be their flagship product and their most important one. The subsidiary will be called PUBG Corp, appropriately enough, and will operate out of two offices in South Korea and Madison, Wisconsin. Two more offices are planned to open in Europe and Japan. Now on to Tencent. They’re China’s biggest game company and they are planning to purchase an equity stake in PUBG Corp. The reasons for this are simple: Bluehole wants to expand, Bluehole needs to expand, and China is a big market to take on. It’s also a difficult one, but it becomes easier if you partner up with an existing Chinese company. Other game companies have taken this step: Activision, Epic Games and Supercell have all partnered with Tencent to introduce and distribute their games. 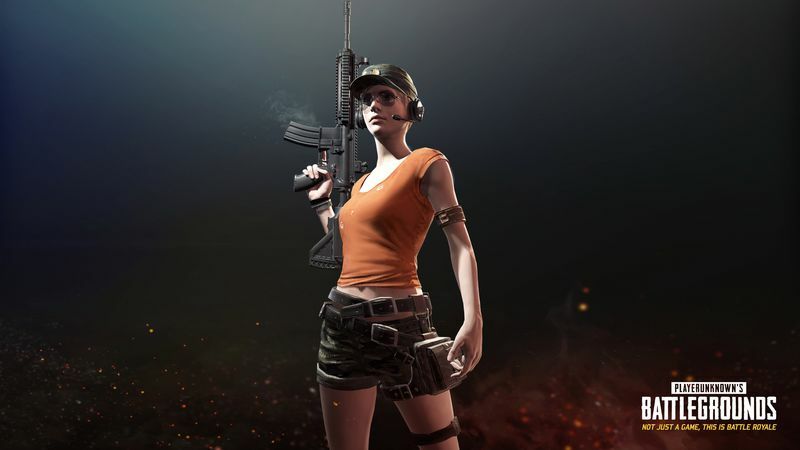 To date over 13 million copies of Playerunknown’s Battlegrounds have been sold, and if the market expansion is successful, more copies are guaranteed.